Branding is the cornerstone of your business. Don’t trust it with just anyone. Do you have a brand? Every successful business needs a brand to promote their image, and to demonstrate why they’re different than the competition. Vision Graphix is dedicated to giving your brand a voice, a story and an aesthetic. Our goal is to see your business succeed, whether in Modesto, CA or around the globe. Consulting with you to get a feel for your business goals. Creating your logo, banners, signs, brochures and the like. Making sure your brand remains consistent throughout all of your marketing efforts. Ready to tell your story? 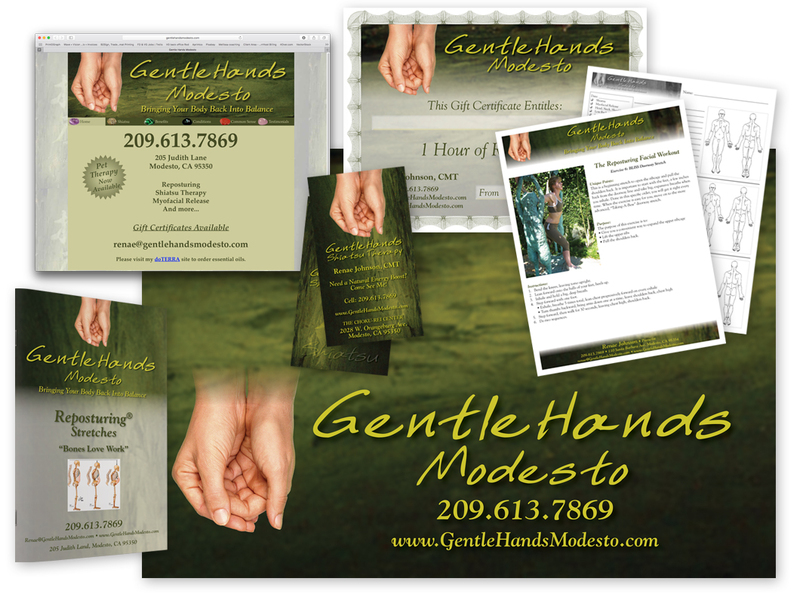 Call 209-527-7371 to schedule your free consultation with Vision Graphix of Modesto, CA.